Seriously Subaru! Your elderly dog “bucket list” commercial is killing me. Just saw it again and can’t hold back the damn tears. If you haven’t seen it, let me fill you in. It features a guy with his old dog (there’s a dog bone shaped cake with “14” on it, so you know he’s old), actually checking off a bucket list of things for the dog to do on his birthday… He loads up the car with tennis balls, visits an old girlfriend, gets a brand new pair of shoes to chew on, goes to the beach, etc., all in a Subaru of course. During the commercial, Willie Nelson is in the background singing “you’re my buddy, my pal, my friend…”. Brutal. Maybe if my own dog wasn’t nearing the end of his life I would be able to handle it a little better. Probably not though. Sorry, just saw it… I’ll move on now. This is truly a superstar of a main dish. Super simple, super delicious, super versatile. I served it with a fresh pear and apple slaw but it would work with countless sides and you could easily work any leftover meat into a chili, stir-fry or hearty pasta sauce. 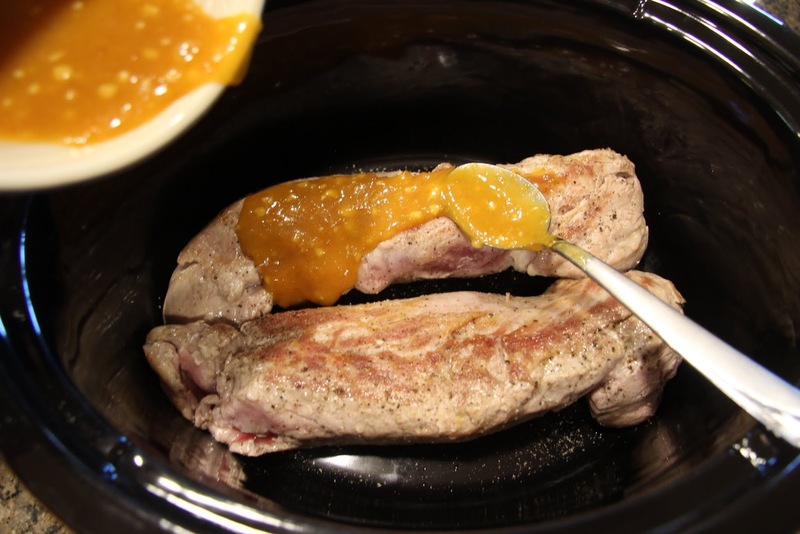 The sweetness of the apricot jam, acidic and spicy punch of Dijon mustard and garlic come together with the pork for the perfect sweet and savory flavor combination. 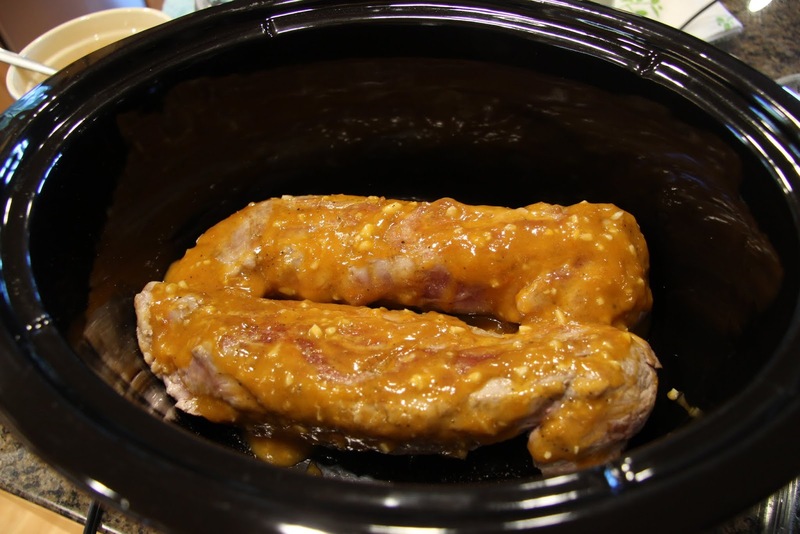 Remove pork tenderloin from the fridge and allow to sit at room temp for 20 – 30 minutes to take the chill off. 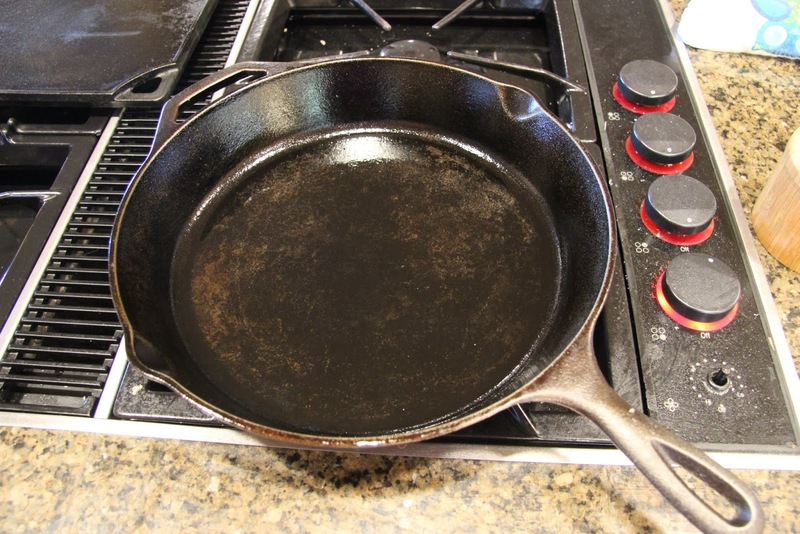 Preheat large, heavy skillet on medium-high heat until a drop of water sizzles on contact. 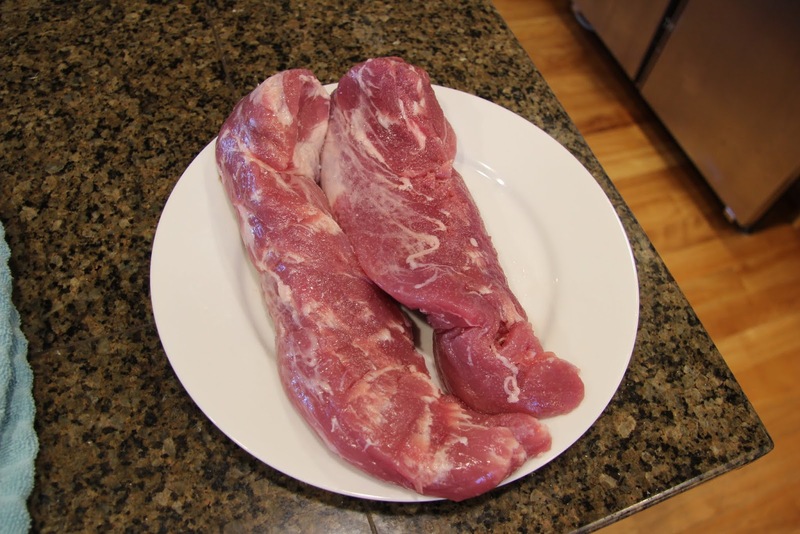 Generously sprinkle pork tenderloin with about 2 teaspoons kosher salt. 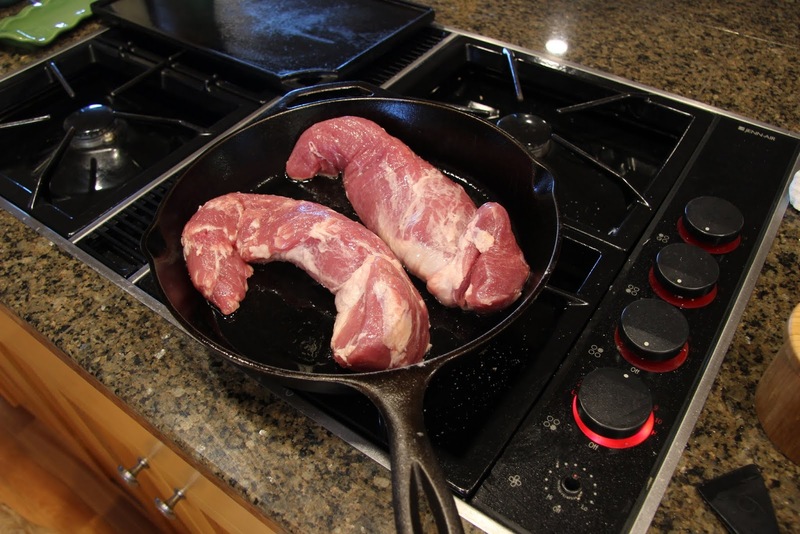 Add olive or canola oil to the pan and carefully place the pork tenderloin in to give it a good sear. 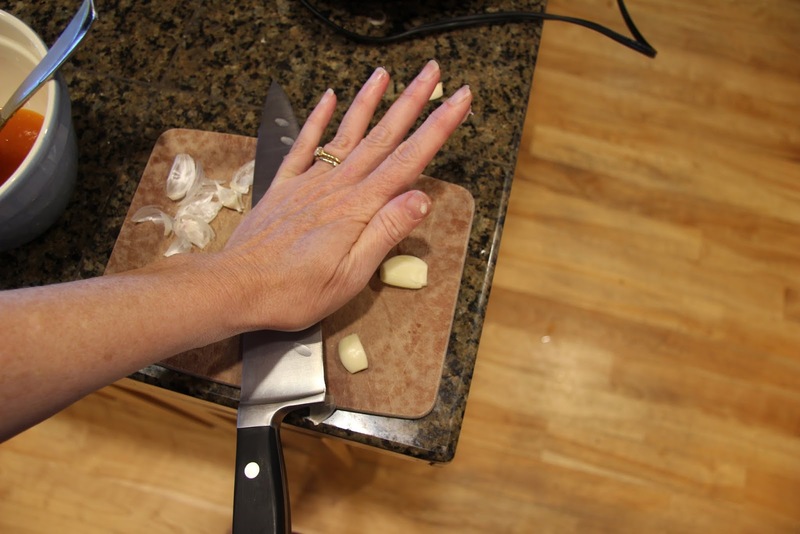 This should take about 7 minutes per side but check it at 5 minutes. 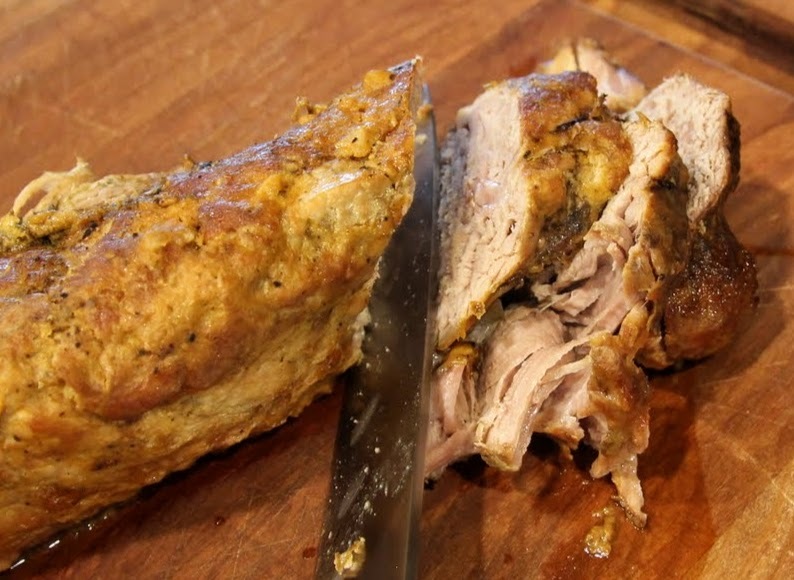 Meat will usually turn easily when it’s ready so if it’s sticking don’t force it. 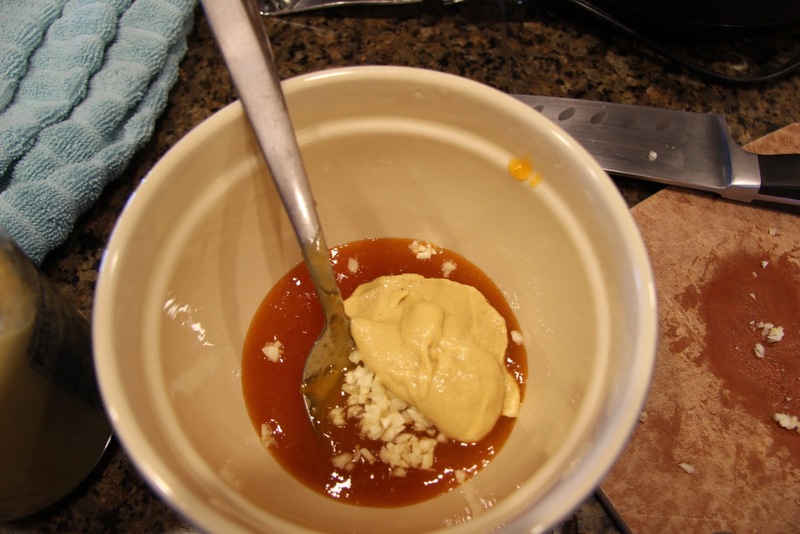 While the meat is searing, make your glaze. 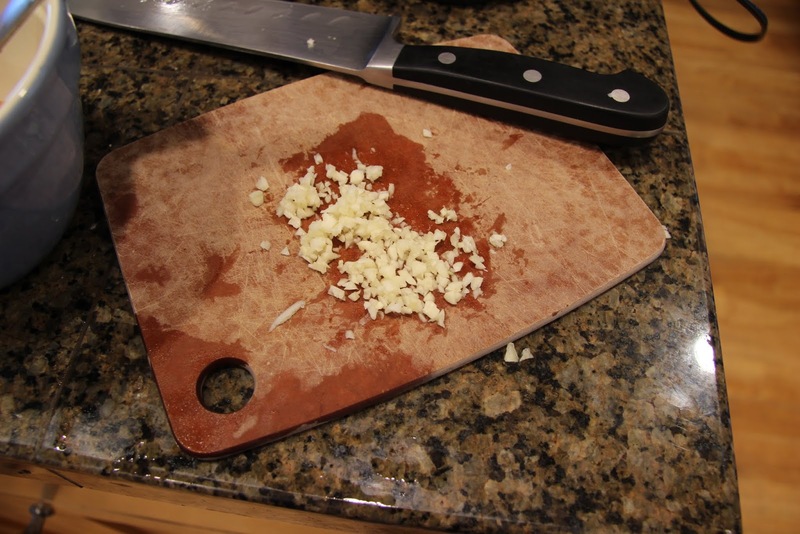 Peel garlic; press down on the clove with the flat side of your large knife to loosen the peel. 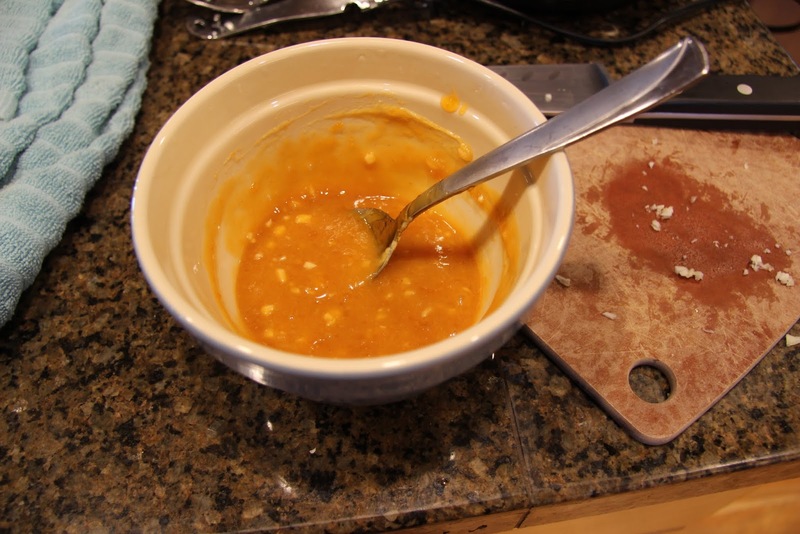 In a small mixing bowl, combine apricot jam, Dijon mustard and chopped garlic. 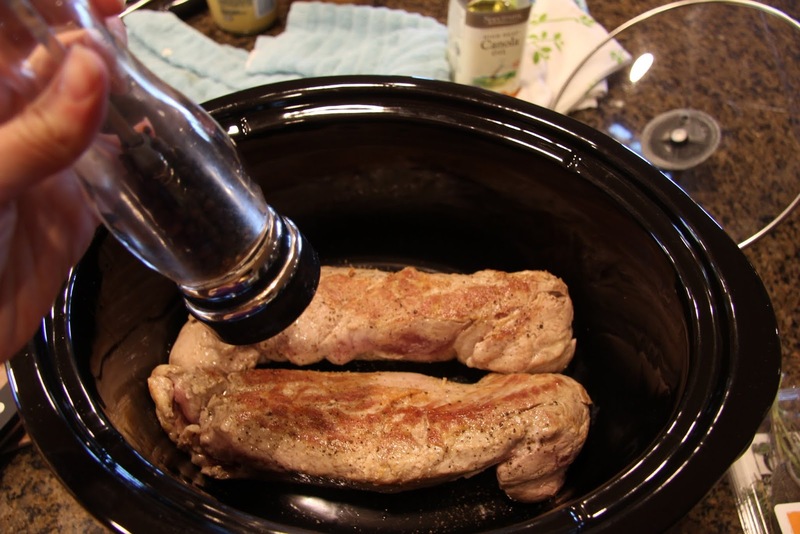 Transfer seared pork tenderloin to slow cooker. Add freshly ground pepper to your taste. Spoon the glaze evenly over the top of the tenderloin. Lay fresh thyme sprigs over the top or sprinkle dried thyme on top of the glaze. 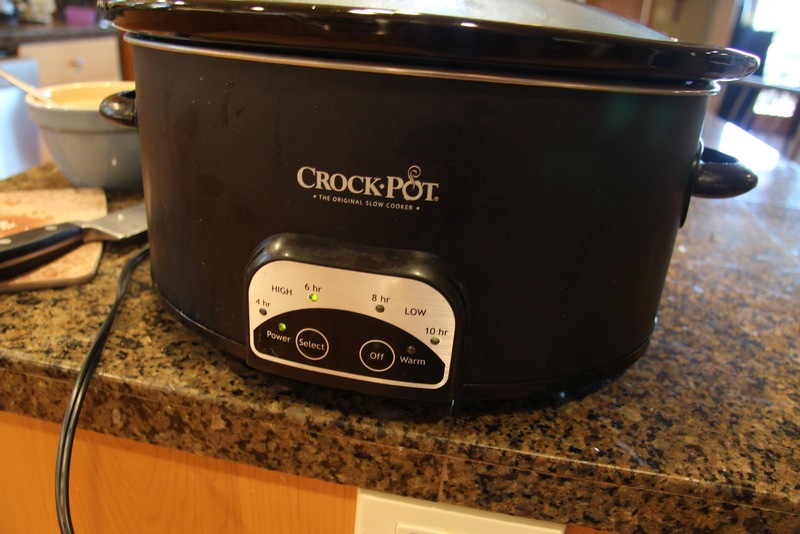 * You’ll notice I didn’t add water in the slow cooker. If you are more comfortable adding some water or broth add just enough to cover the bottom of the pan. You don’t want your good sear and glaze to be steamed away. 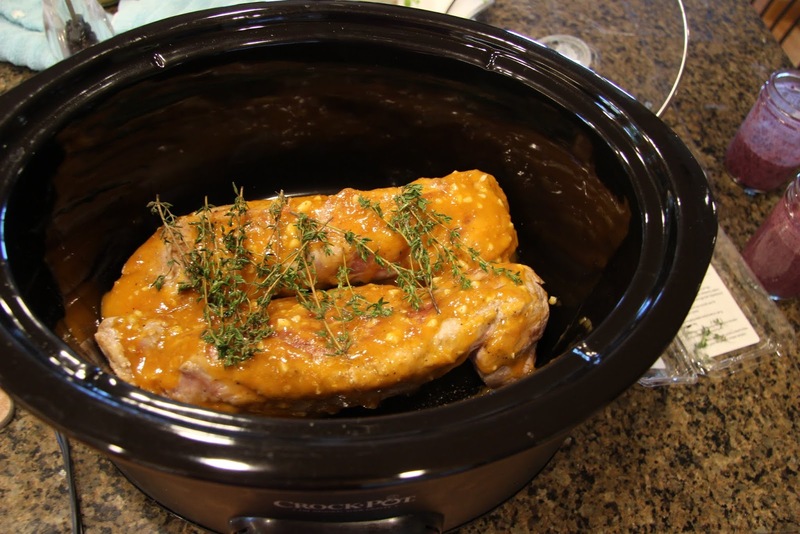 Remove the pork from the slow cooker (discard thyme sprigs) and allow it to rest for about 10 minutes before slicing and serving.